Home EUROPE DEALS Southern Portugal from just £26 return! Departures from England and Scotland! 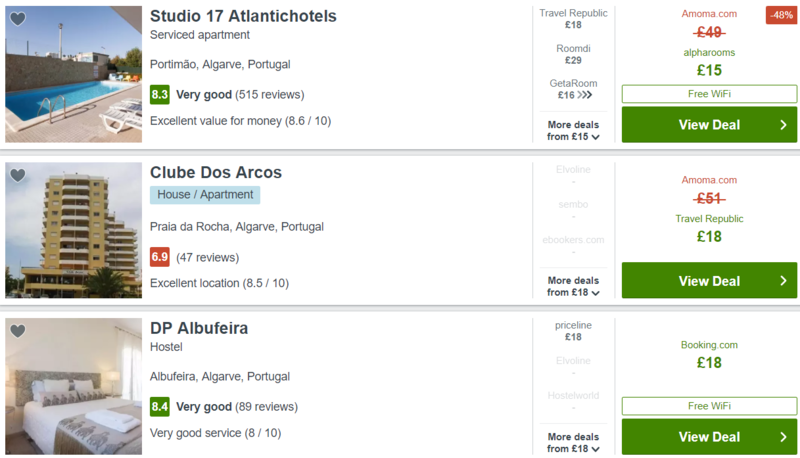 Cheap flights to southern Portugal! Return tickets from Bristol to the beautiful Algarve region are on sale for just £26! Low return fares from London, East Midlands and Edinburgh are also available for only £30! Previous articleFly to Mallorca from London and Manchester for just £20 return! Next articleA 4-night city-break in Pisa for just £114 (flights and 3* hotel included)! Visit Florence and Cinque Terre while there!